REMEMBER TO FOCUS, PRIORITIZE & FOLLOW THROUGH. RECUERDA ENFORCARTE, PRIORIZAR Y PERSEGUIR LO QUE SUEÑAS. 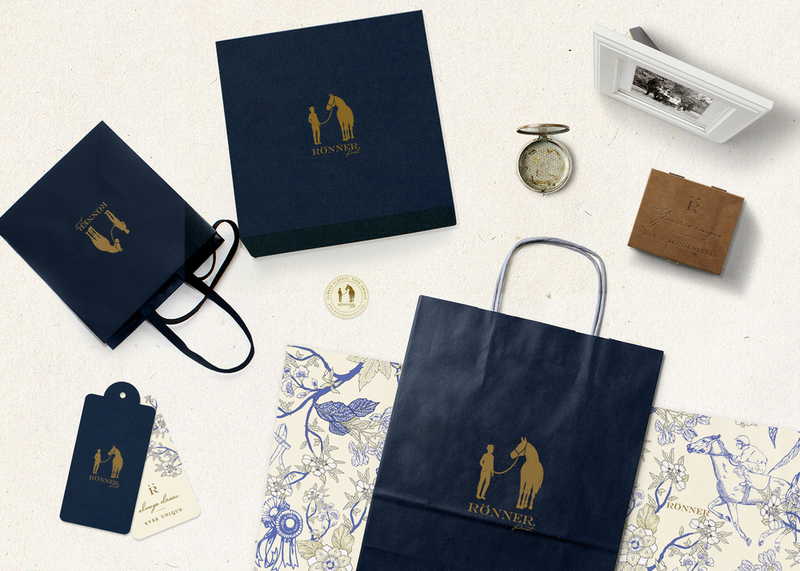 A sophisticated and established clothing brand created for the equestrian market, Ronner has been a strong player in the north and south american field for a few years now. 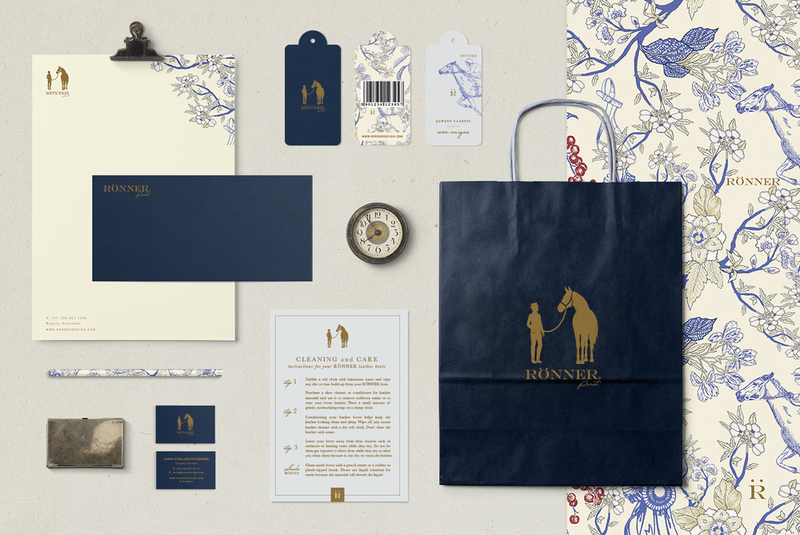 With an existent logotype and Symbol, the company came to us in search of creating coherence between their packaging and collateral material and infusing a more whimsical and creative component to the brand. With a strong english influence and inspired by provencal textiles and classic color stories, we created a rich packaging system that adapts and changes according to the different needs of the brand. Soft papers, high quality natural fibers and added touches of gold in the printing process, finish the look and feel of the brand. We've been hard at work updating our web presence for 2014. We've chosen a new look and a new way of doing things. This is the place where we share what inspires and triggers us, it is here where we try to intertwine our interests for great design, wellbeing, the latest in entrepreneurship, innovation and women's collaboration. © Copyright 2018. Wallnut Studio, All rights reserved.